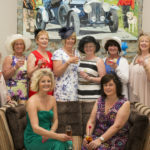 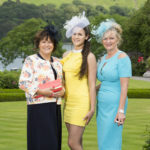 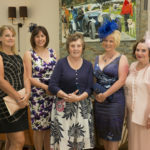 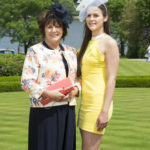 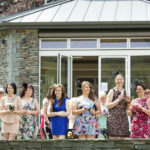 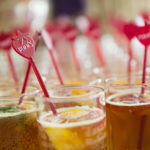 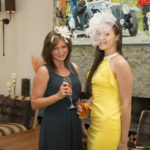 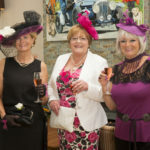 On Thursday 19th June the Inn on the Lake held a ‘Royal Ascot Ladies Race Day’ in aid of the Great North Air Ambulance. 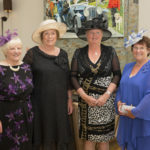 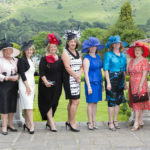 Ladies travelled from Durham, Brampton, Keswick and various other parts of Cumbria to take their seats in the “Royal Enclosure” for a live television transmission of one of the most popular events of the summer’s social calendar. 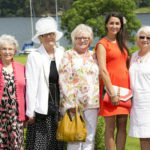 The sun was shining and everyone looked absolutely fabulous. 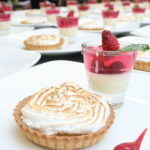 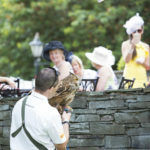 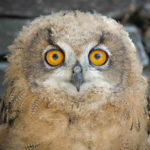 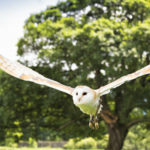 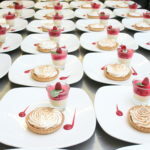 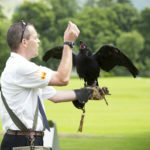 The entertainment was out of this world, with bird shows from Silverband Falconry and hat demonstrations from Sara Gadd Millinary, along with a superb 3 course Royal Ascot lunch, served in the stunning AA 2 Rosette Lake View Restaurant. 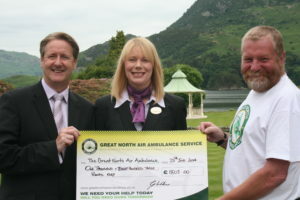 Beverley Kelso (Reservations Manager for Lake District Hotels Ltd) has a strong connection to the Great North Air Ambulance after her youngest daughter; Alex was flown to Preston hospital following an accident on the side of Ullswater in December 2012. 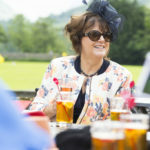 I’d like to personally thank Lake District Hotels for allowing this wonderful event to raise money for the Great North Air Ambulance, we all had a fantastic day, including Alex. 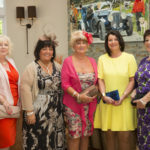 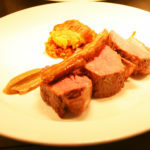 It was so good we should do it all over again next year”.